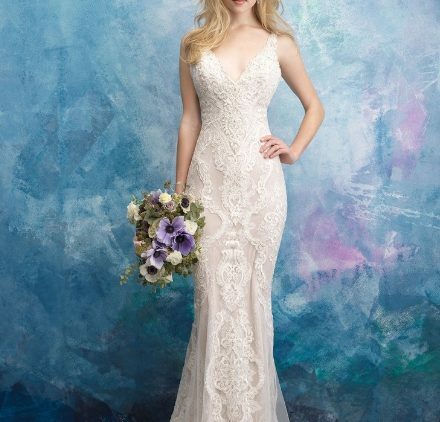 For decades, Mori Lee’s goal has been to create the perfect blend between classic and trendy Wedding Gowns. 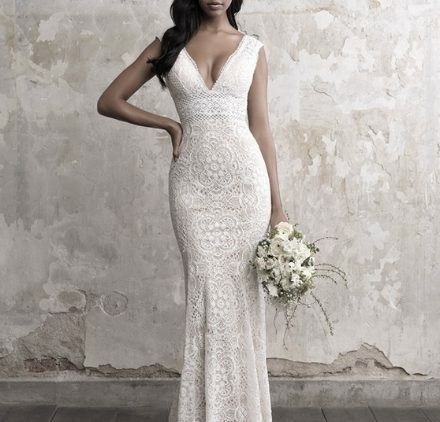 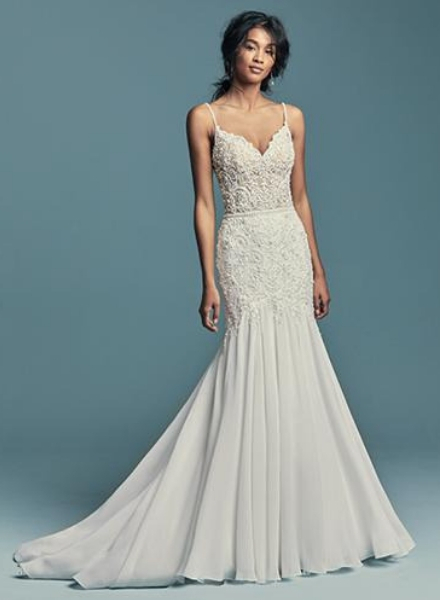 Nowhere is their vision more apparent than in the breathtaking Blu Wedding Gown collection, where they pour all the passion they have for wedding design into the most romantic of contemporary pieces. 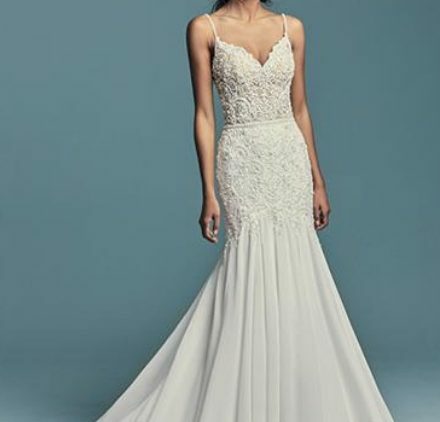 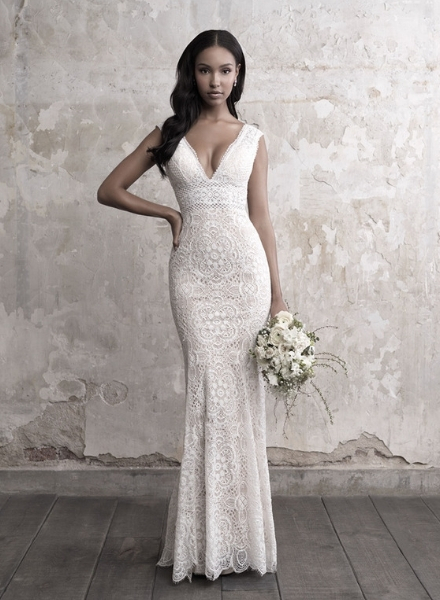 Their designer achieved continuity throughout the Bridal Gown collection of mermaids, full gowns, traditional A-lines and more with extraordinary detailing, using everything from embroidery to beadwork and layers to ruffles. 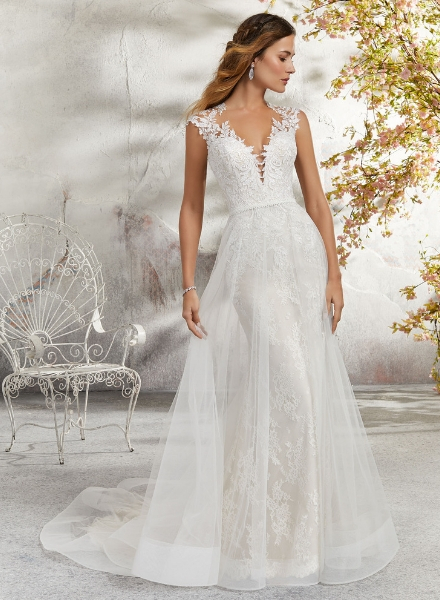 It is an extraordinarily contemporary collection that reflects femininity and exquisite detailing. 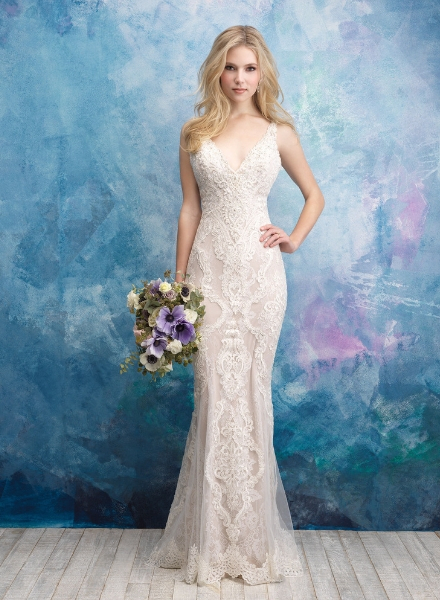 The Blu line from Mori Lee features modern and classic styles at amazingly affordable prices.